SW Tech Equipment, Inc. was founded in 2006. Our manufacturing facility is ISO 9001:2008 registered and is the originator of the One Step Strip and Weld process for Enameled Wires. Our Parallel Gap Welders (PG Welders) can also weld metal wires, metal strips, gold wires and gold ribbons to various surfaces. 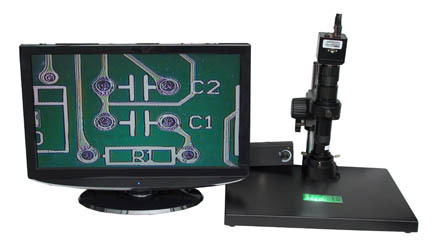 Based on the resistance welding principle, the machines provide the most reliable welding joints of many electronics and mechanical components used in automotive, medical, computers, electronics, telecommunications, defense and aerospace applications. Since there are no toxic soldering materials involved in the process, RoHS requirements are met naturally. As a technology driven company, SW Tech Equipment, Inc. has applied for and obtained many process and technology related patents. Over the years we have delivered several thousand various parallel gap welders and hundreds of thousands electrodes to domestic and international markets since its inception.